Showing results by author "Gilbert King"
Some find talking to others uncomfortable, difficult, or intimidating. Here is a way to overcome these communication challenges. How to Talk to Anyone, Anytime, Anywhere is the key to building confidence and improving communication skills. 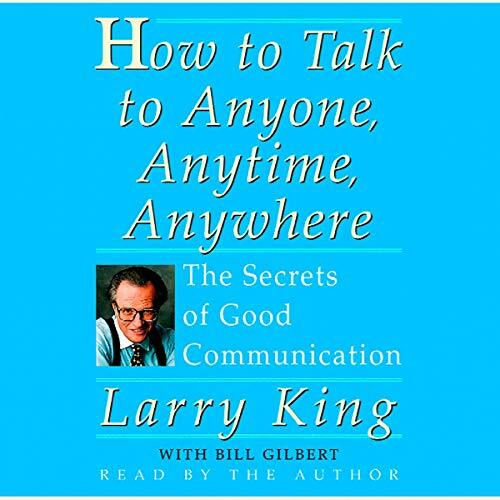 Written by Larry King, this guide provides simple and practical advice to help make communication easier, more successful, and even more enjoyable. 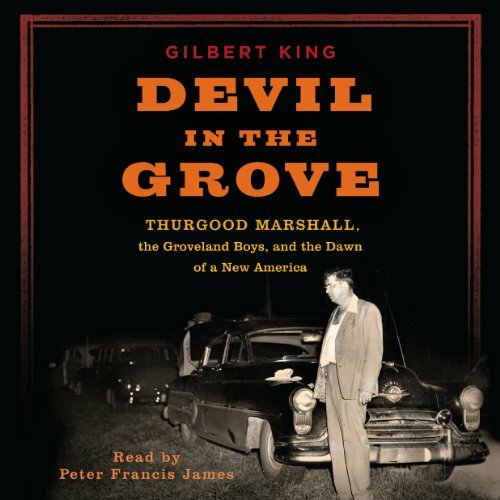 Anecdotes from a life spent talking - on television, radio, and in person - add to the fun and value of the audiobook.